SACRAMENTO (AP) The board tasked with overseeing California's ambitious high-speed rail project approved a new business plan May 15 and pledged to keep pushing forward even as the plan faces stark financial challenges. 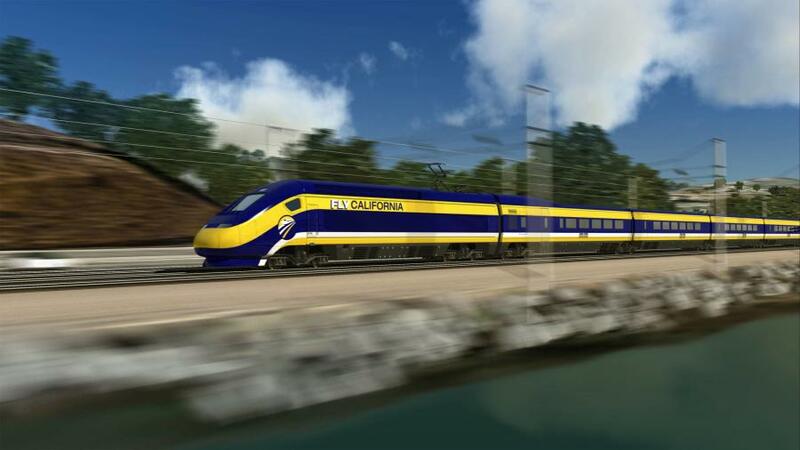 “We are going to deliver high-speed rail for the people of California,” board chairman Dan Richards said. At stake is a plan to build a high-speed train between Los Angeles and San Francisco by 2033 at an estimated price tag of $77 billion. A fresh business plan is required every two years, and the 2018 plan is the first under Brian Kelly, the new chief executive of the California High-Speed Rail Authority. The plan has been updated since Kelly first introduced it in March after two months of comments from the public and lawmakers, including those who are skeptical about the project's long-term viability. Among the updates are slight decreases in ridership and revenue projections and a starker assessment of the financial challenges. The authority doesn't have enough money in hand to complete an initial segment of the train between San Francisco and the Central Valley. Kelly wants the Legislature by 2021 to approve a financing plan that would allow the authority to borrow money for construction against revenue from the state's cap-and-trade program that charges polluters to release greenhouse gases. Twenty-five percent of the revenue from the program is now designated for high-speed rail, but that won't provide enough up-front money to complete the project. Kelly is asking lawmakers to extend cap-and-trade to 2050, beyond its current expiration date of 2030. Not approving the financing plan by 2021 could throw the project's construction timeline in jeopardy, according to the updated business plan. Beyond financing, Gov. Jerry Brown has sought authority for the state to handle both California and federal environmental reviews, which would speed up the process. The federal government is in the process of reviewing that request, according to the business plan. Brown's term ends next year and leaving the project on stable footing is a key priority for him.